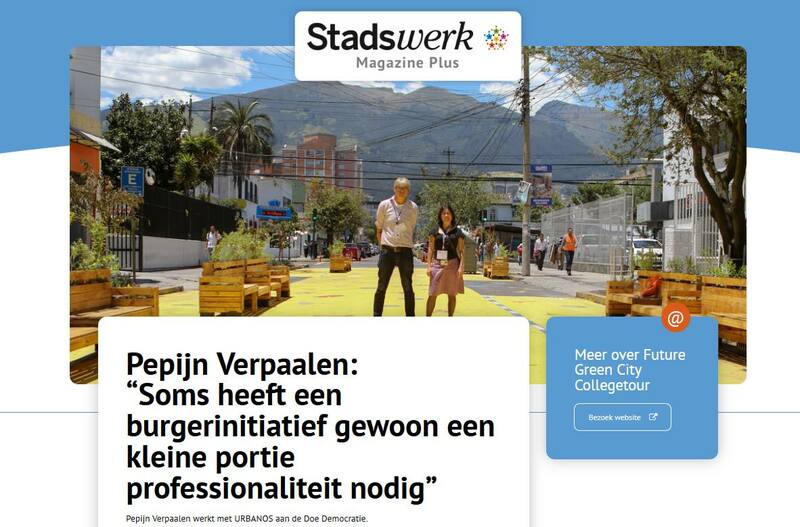 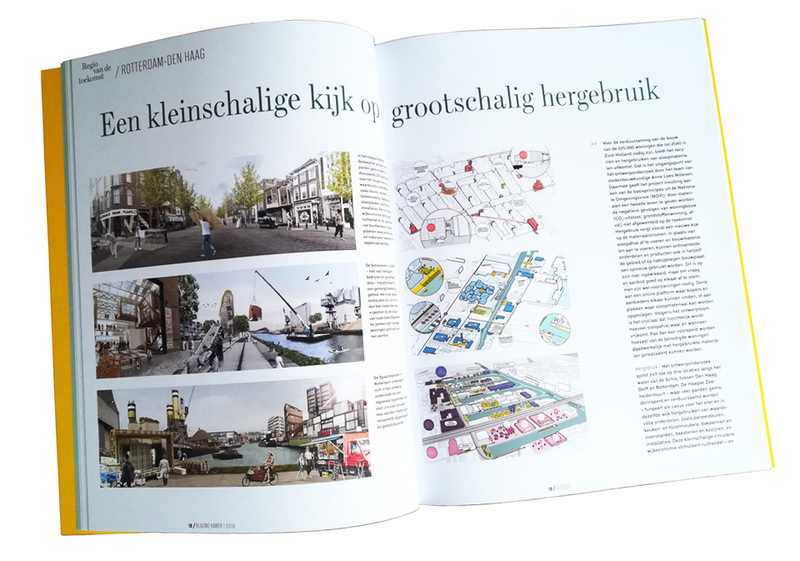 The Dutch urban planning and design magazine Blauwe Kamer published an article about our research by design project Circular Wielwijk. 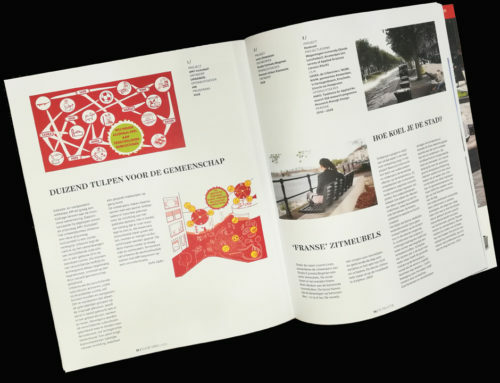 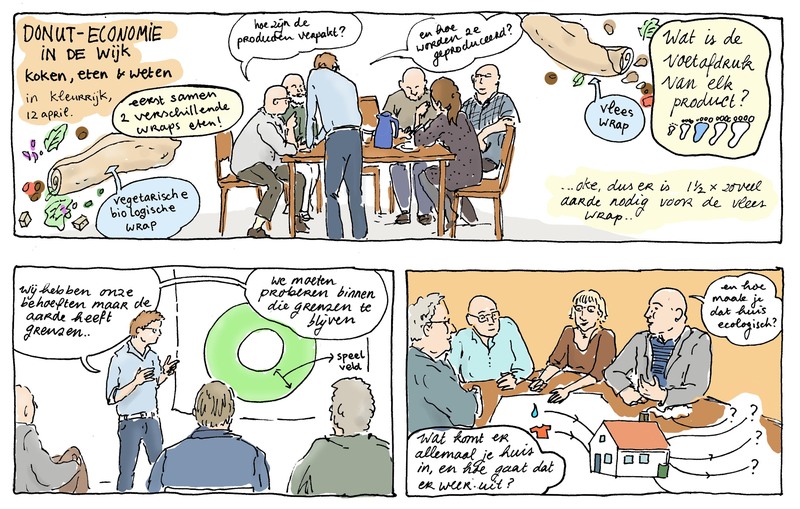 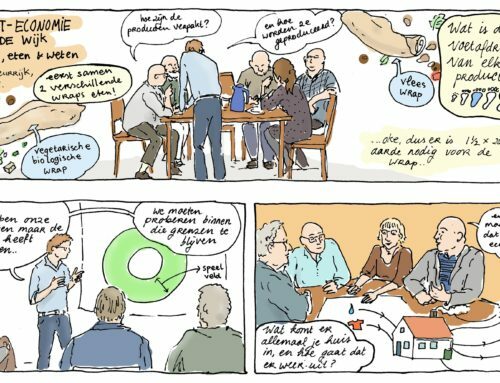 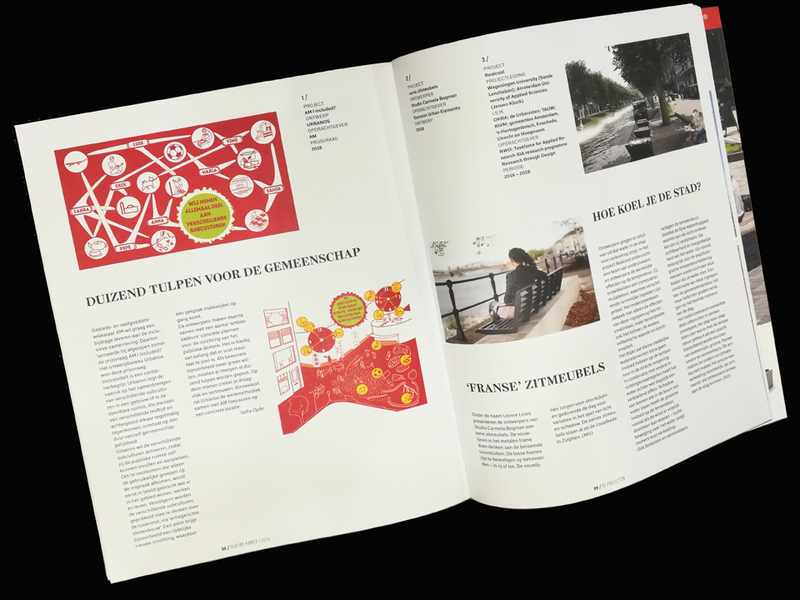 Wielwijk is a neighbourhood in the city of Dordrecht and the ambition was set to make this neighbourhood social en economic vibrant by introducing the principles of a circular economy. 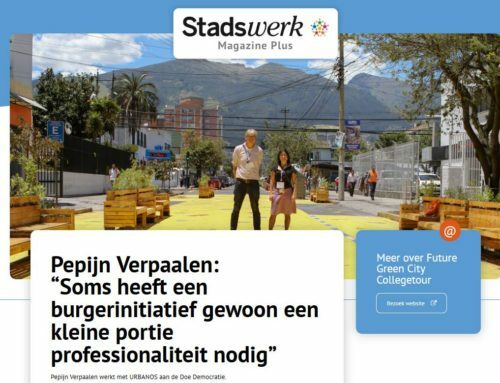 A focus on the raw materials being used in the neighbourhood was not adequate to tackle the social and economic issues and we therefore first analysed the skills of the residents and which initiatives were taking place. 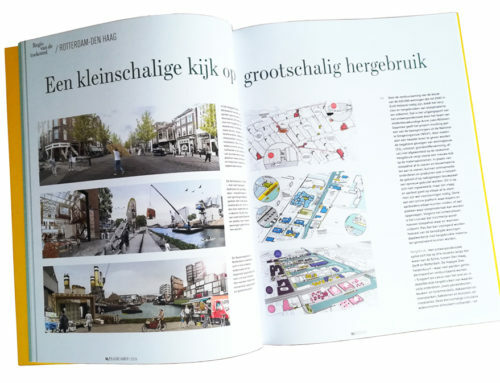 We then developed a concept to combine the raw materials, skills and initiatives into new ‘hubs’ that added economic opportunities and spatial quality. 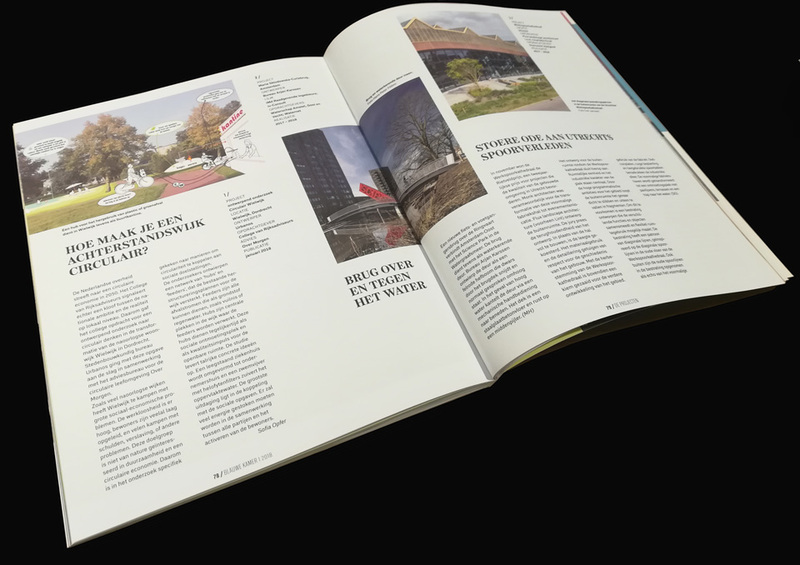 The final report can be downloaded at the page of our client; the Dutch State Architect (Rijksbouwmeester). 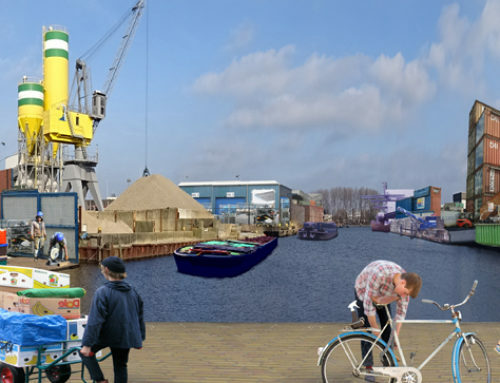 Interested in the circular economy; take a look at the circular port of Amsterdam, circular workshops and the circular shopping mall. 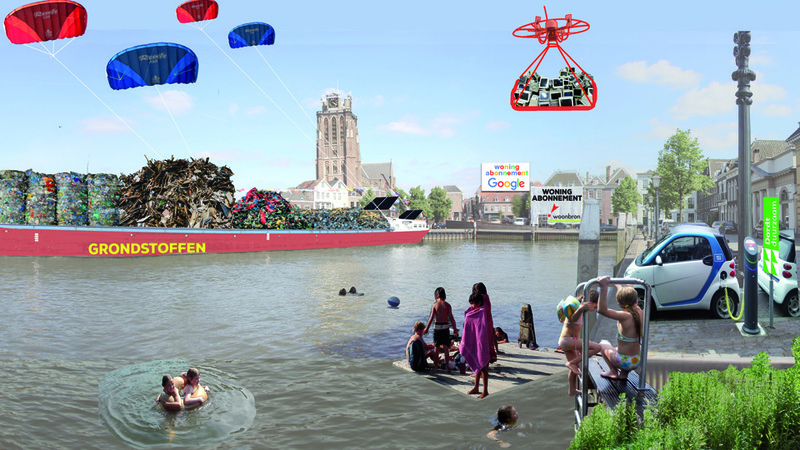 Do not hesitate to contact us for a question, information, presentation or something else.